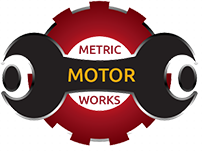 Metric Motorworks is an import automotive repair facility located at 3500 Ocean Boulevard on the beautiful southern Oregon Coast. We employ technicians who are ASE certified and have more than 80 years combined experience in the field of automotive repair as well as factory training in many lines. With an emphasis on accurate vehicle diagnostic procedures, attention to detail and personalized customer service, Metric Motorworks has long been the premier maintenance solution for the owners of European vehicles in the area. 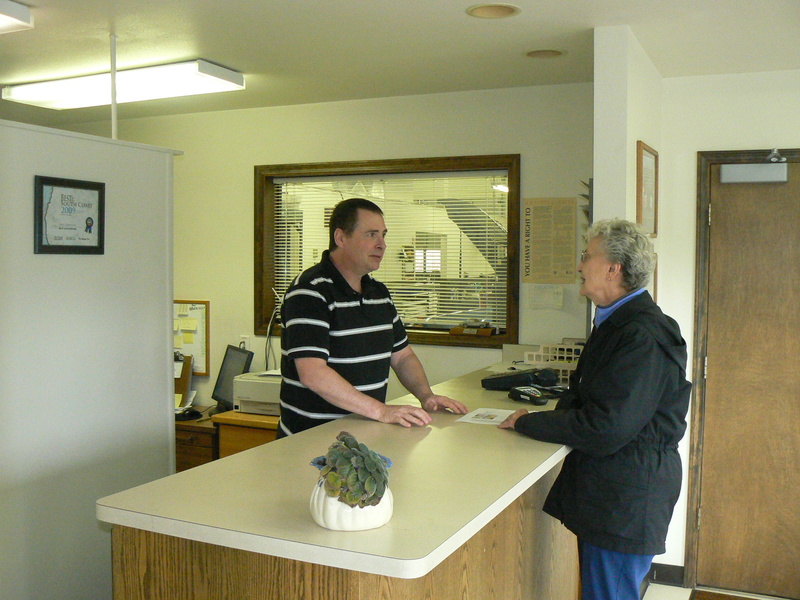 Give us a call for an appointment or consultation or just stop in and meet us! We’re confident you will be impressed with our clean facility and no nonsense approach to meeting your automotive needs. Our goal is to make long term friends and exceed your expectations.